Bridge International Academies has impacted half a million children in impoverished communities across Africa and Asia. 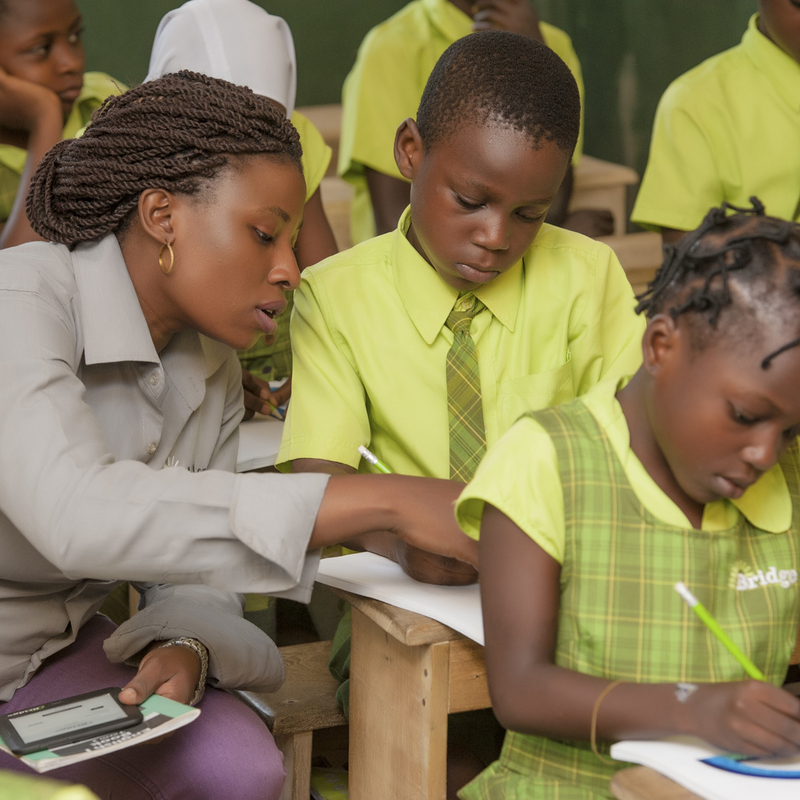 Bridge uses a innovative technology platform to improve learning gains for children and support and empower teachers in both low cost schools and government public schools. Bridge is transforming education systems at scale and aims to help all children to fulfil their potential. Our mission is to give millions of children a life-changing education. We are committed to helping governments achieve the United Nations Sustainable Development Goal 4: to ensure inclusive and quality education for all and promote lifelong learning. By supporting a life-changing education for children in underserved communities we help put children, their families, communities and their countries on a better development path. We believe that education is one of the most effective ways to end the cycle of poverty; enabling growth and prosperity. It reduces conflict, enhances stability and strengthens nations. Across Africa and Asia we are helping governments to improve learning outcomes for children without the need for larger education budgets.